Guess who? When you give up, take a look below. That was easy! 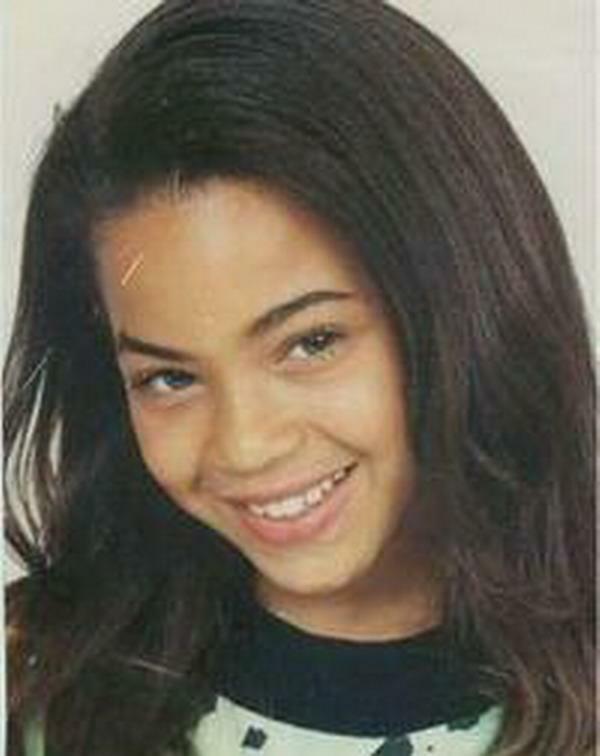 It’s the beautiful and talented Beyonce.